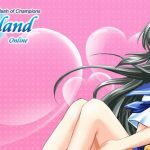 Wonderland Online is an anime MMORPG with some unique features. We like the game play of the game. There are not much online people on the game. Player community is not very active but there are still some. Graphics are not very good, needs to be improved. 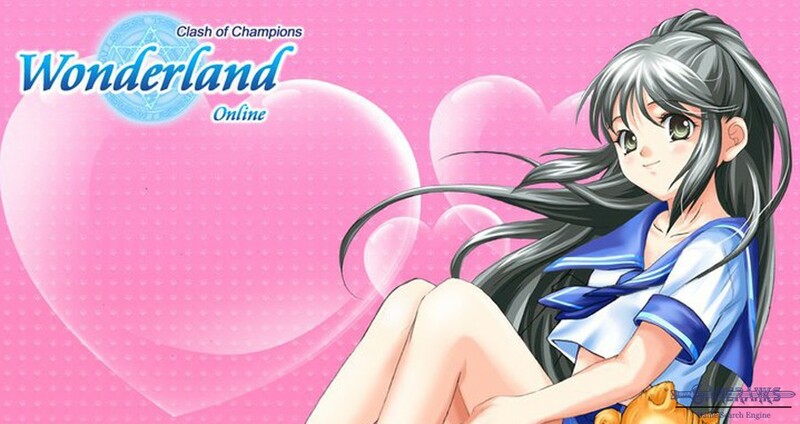 Wonderland Online is an anime MMORPG game that you can play on Windows operating system. the game publisher is IGG. 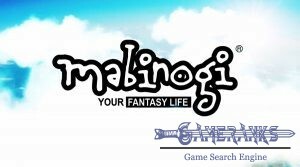 It has been released in 9 April 2008 and developed by Chinese Gamer International. 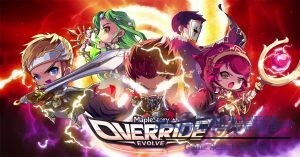 The game is free to play and free to download. You can still purchase items for boost your characters from game store of Wonderland Online. It is also known as WO. 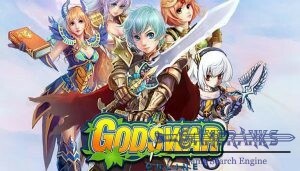 We have introduced some games of IGG on GameRanks before, you can also check these reviews: Castle Clash, Galaxy Online II, Angels Online, Voyage Century Online, Godswar Online. These are bonuses you will get if you get one of these characters at the beginning of the game. 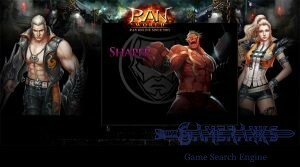 Each characters also have different special skills. You can learn about these special skills on the game or you can learn it from the guideline of the official website of Wonderland Online. 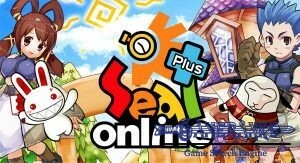 This is the gameplay video of Wonderland Online below. The video is quite useful for newbies since it is starting with the character creation and beginner quests of the game. We recommend you to watch it if you are new at game. 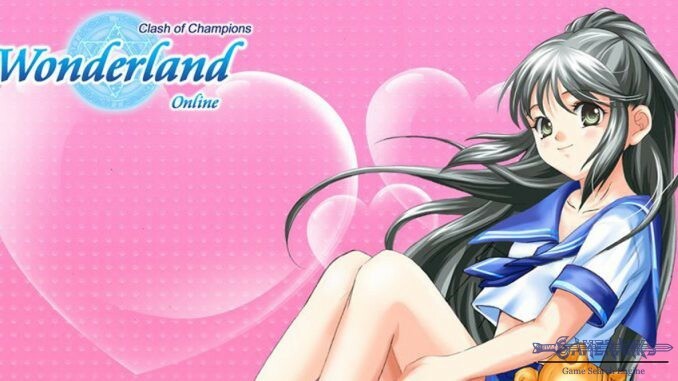 No screenshots available for Wonderland Online at the moment.